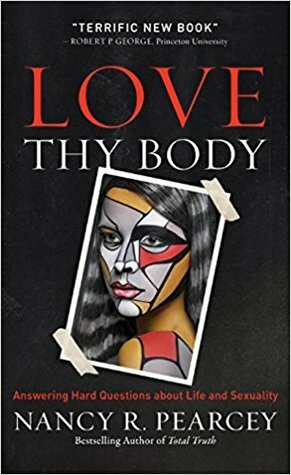 In Love Thy Body, bestselling and award-winning author Nancy Pearcey takes on the hard questions about life and sexuality. 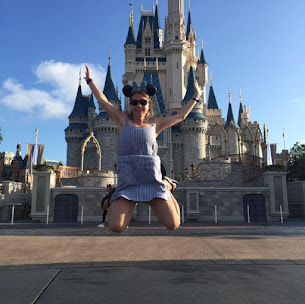 A two-time winner of the ECPA Gold Medallion Award, Pearcey has been hailed by The Economist as "America's preeminent evangelical Protestant female intellectual." In Love Thy Body she offers a respectful but riveting exposE of the secular worldview that lies behind trendy slogans and political talking points. A former agnostic, Pearcey is a sensitive guide to the secular ideas that shape current debates. She empowers readers to intelligently and compassionately engage today's most controversial moral and social challenges. In a surprise shattering of stereotypes, Pearcey demonstrates that while secularism promises much, in reality it delivers little. She turns the tables on stereotypes that portray Christianity as harsh and bigoted, and invites a fresh look at its holistic, life-affirming principles: it is a worldview that matches the real world and fits with human experience. All along, Pearcey keeps readers entranced with gripping stories of real people wrestling with hard questions in their own lives--sharing their pain, their struggles, and their triumphs. A great book! "Love Thy Body" will stretch your mind and your heart if you allow it too. It will give you the opportunity to look at many issues we face as a culture that tell us the body is separate from being a person or being a human being. This book is fascinating in that it digs deeper into the assumptions, lies and misunderstandings that have shaped world-views. I love how challenging this book is and how much made it me think. It is well research and through with through provoking questions. It brings clarity and is just such a wonderful resource. As a social worker, I cannot say enough good things about this book and the impact it has made on me. 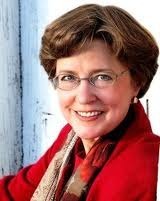 Nancy Randolph Pearcey is the Francis A. Schaeffer Scholar at the World Journalism Institute, where she teaches a worldview course based on the study guide edition of Total Truth: Liberating Christianity from Its Cultural Captivity. In 2005, Total Truth won the ECPA Gold Medallion Award in the Christianity & Society category, in addition to an Award of Merit in the Christianity Today book awards.